Home » Our Doctors » Marcia Glass, O.D. Dr. Marcia Glass is a native of Atlanta, GA. She did her undergraduate studies at Georgia Southern University. She then attended Southern College of Optometry in Memphis, Tennessee where she received her BS degree and her Doctorate of Optometry. Dr. Glass has completed externships in vision therapy, general optometry, contact lenses and medical eye care. Dr. Glass began practicing optometry in South Florida in 1984. 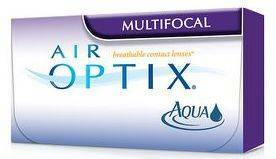 In addition to a general optometry practice, she has spent over 25 years working with difficult to fit contact lenses patients. She has worked extensively with keratoconic, aphakic and post surgical patients. Also, she has served as an examiner for the National Board of Examiners in Optometry. In 1994, Drs. Stuart & Marcia purchased this practice from Dr. Paul Jagers when he retired. After 8 years in the original location on SW 7th Street, the practice was relocated to its current location. 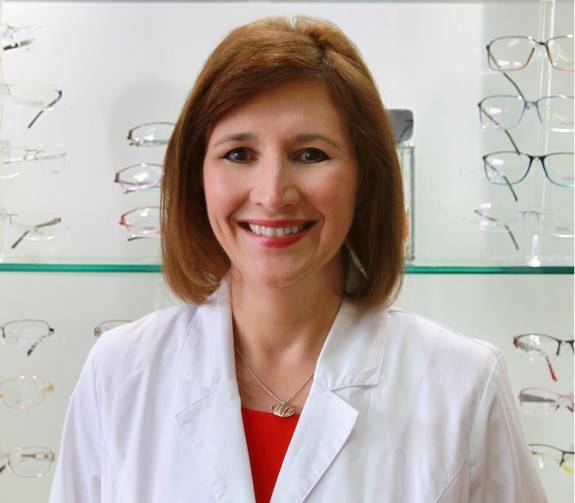 Dr. Marcia Glass is licensed and certified by the Florida Board of Optometry. She frequently attends continuing education programs around the country. Dr. Glass provides comprehensive eye and vision care. She specializes in contact lens fitting for patients that require correction of astigmatism, needs reading glasses or have unique corneal conditions. She enjoys traveling and spending time with her family.